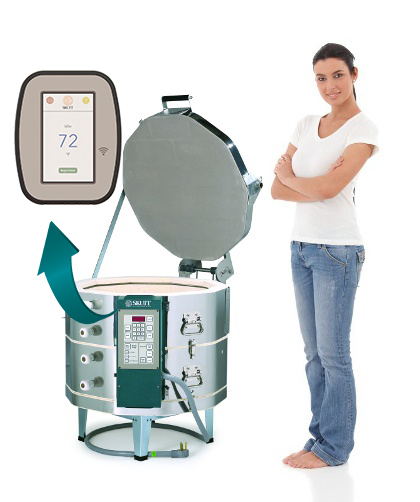 The GM1018 is a side fired kiln, which means you can fuse or slump on multiple levels. Depending on your projects, you can fire up to 3 layers of similar projects which basically triples your firing capacity. 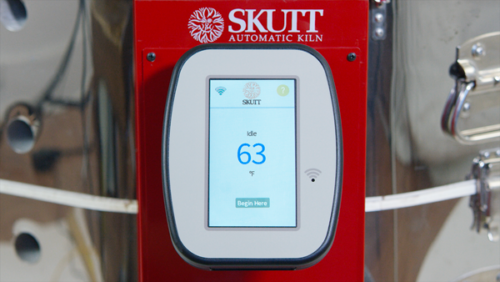 Zone Control is standard on this model so temperatures stay uniform top to bottom. Approximately 23 in. x 23 in. opening and 18 in. high: 4.6 cubic feet.